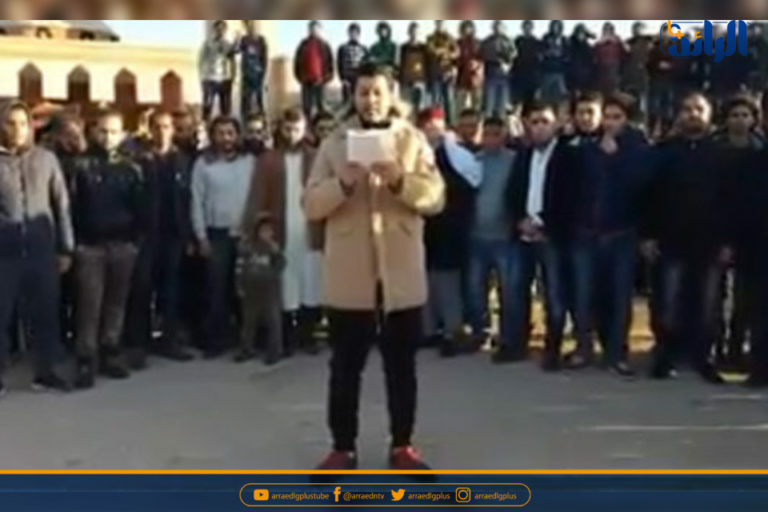 A number of young men of Al-Awaqir tribe called on Hafar’s forces to “immediately” release the undersecretary of the Government of National Accord (GNA) Interior Ministry, Faraj Gaim. The youth of the tribe demanded, in a statement published on Monday, the tribes of Barca to determine their position of what they described as crimes of theft, and destruction of civilian property by the forces of Haftar. The Undersecretary of the Interior Ministry of the GNA, Faraj Gaim, was arrested in Benghazi by the forces of Hafar, after he accused Khalifa Hafar of being behind an assassination attempt.